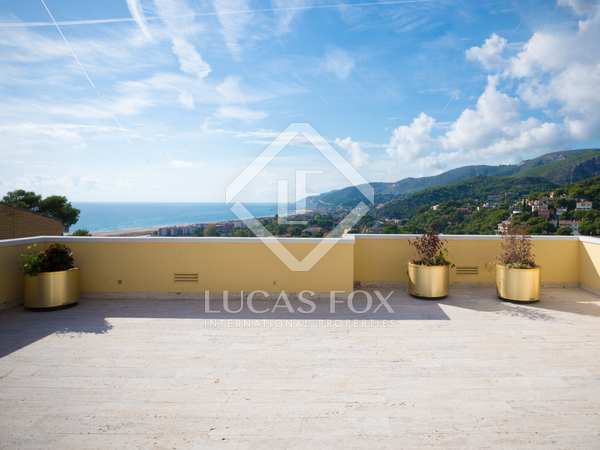 Stunning waterfront villa for rent in the most sought-after area of Pontevedra, with spectacular views of the sea and the Rias Baixas. Good orientation and direct beach access. 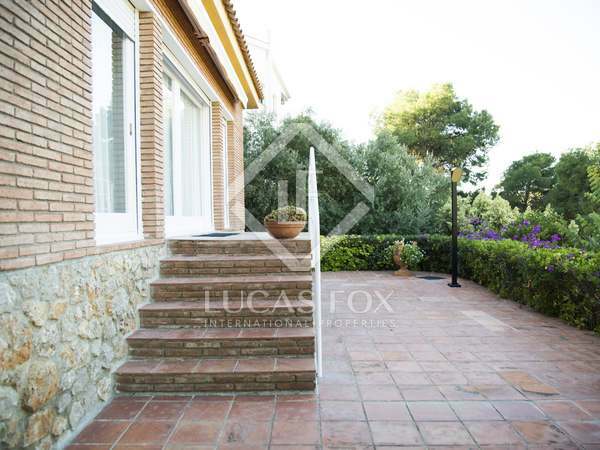 Modern 6-bedroom house with swimming pool, large terrace and parking for rent in Castelldefels, Bellamar. 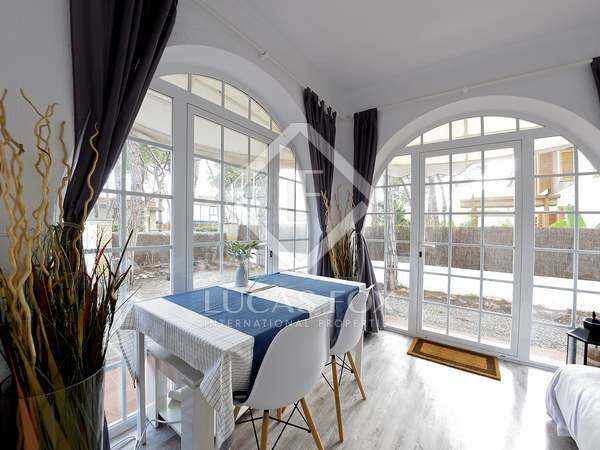 Exceptional 4-storey house in Castelldefels with a private swimming pool, gardens and parking. Available for short term rent.